Here are the food vendors that have already agreed to take part in our event. Fresh, delicious, Cajun classics – gumbo, shrimp creole, red beans and rice and New Orleans famous Café du Monde beignets – made from scratch, piping hot and smothered in powdered sugar! It’s all good to go and ready to serve when our LouZiana Cajun Food truck pulls up for festivals, street fairs, community events, corporate headquarters and businesses, residential communities. We take great pride in our Cajun food truck cuisine, made from family recipes in the traditional way. It takes time a lot of heart, soul and time to create our food. All that rich goodness and flavor is ready to go when we roll up to any event. 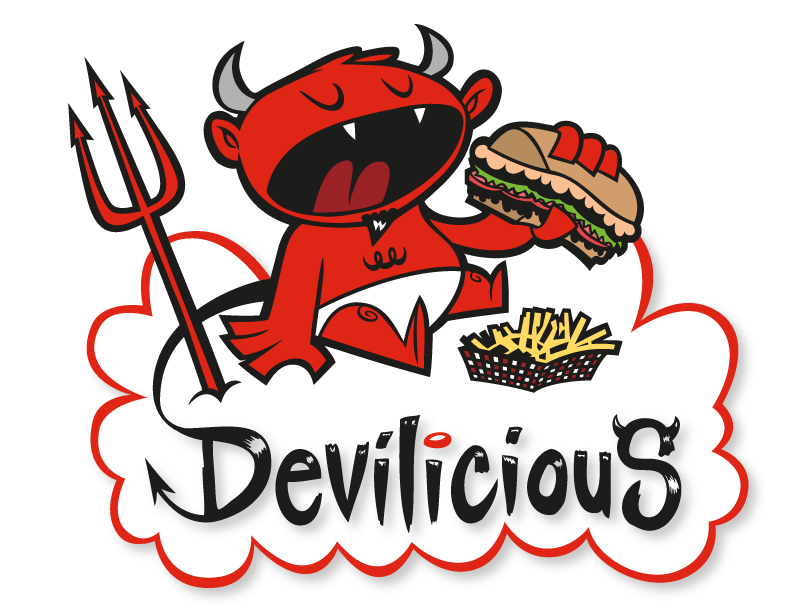 Satiate your inner demon at Devilicious Eatery with “food so good, it’s bad.” We originated as award-winning grills on wheels, driving through hunger by serving up delicious gourmet sandwiches and sides. We appeared on the “Great Food Truck Race” Season 2 and were seen on the Cooking Channel’s “Eat Street” and Time Warner Cable’s “Let’s Eat.” Devilicious also won the 2013 and 2014 Best Food Truck by UT San Diego Reader’s Poll, 2014 Best Food Truck by San Diego City Beat and selected by The Daily Meal as one of the Top 101 Best Food Trucks in America. So Rich! Chocolates is committed to keeping the craft of candy making and confections alive. Every recipe is created with care using only the highest of quality ingredients, locally sourced whenever possible. Each piece is hand dipped and promises to deliver unique flavors created by ingredients found only in their natural state. 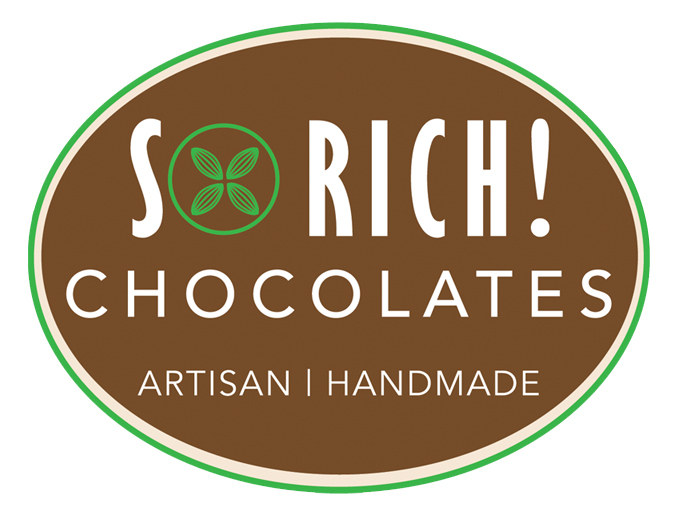 All their chocolate used is Fair Trade and is made locally in California. We’re small but mighty and located on the rural North Coast of California. 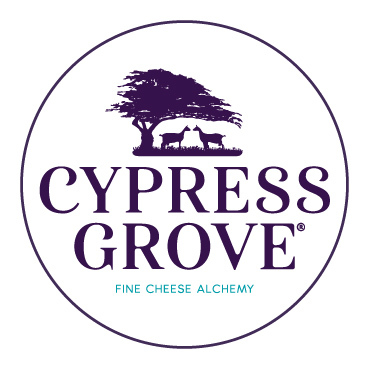 Cypress Grove founder Mary Keehn had a dream of a soft-ripened goat cheese that eventually became an award-winning, iconic cheese and has fueled the growth of one of the most popular creameries in the country.